Casey and Kyle: I’m Saving Up For A Big Brother!!! by Will Robertson reminded me why I have always loved the comics and how much I miss one of my favorites, Calvin & Hobbes by Bill Watterson. In this side-splitting book, brothers Casey and Kyle spend their time annoying their parents, being misunderstood by their parents, dealing with bullies, and being forced to eat lima beans. The day this book came in the mail I read it cover to cover. I loved it. It’s the perfect display of what life with kids is like, but it’s also a great example of how fun and how tough it is being a kid. From digging for buried treasure to torturing little brothers, from being bamboozled by mom over bedtime to driving mom crazy over dinner time, and from Halloween to Christmas, this book will make you laugh out loud. 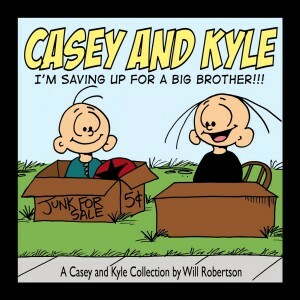 After reading Casey and Kyle: I’m Saving Up For A Big Brother!!! I want to own all the Casey and Kyle books. My husband got a kick out of them too. Between the illustrations and the silly antics, you can’t go wrong with this one. I received a free paperback copy of this book from the author through Pump Up Your Book in exchange for my honest opinion. I received no monetary compensation of any kind for this review. I believe every fan of Laura Ingalls Wilder, whether that person is a fan of the books, the TV shows and movies, or both, has a Laura story: the moment when she discovered Laura, connected with her, and how it changed her life. 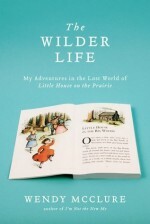 Wendy McClure shares her story with readers in The Wilder Life: My Adventures in the Lost World of Little House on the Prairie . A senior editor for Albert Whitman & Company, McClure brings the reader through her journey as an adult of rediscovering these beloved classics from her childhood. A year after the death of her mother, McClure’s eye catches the yellow spine of Little House in the Big Woods in her apartment. She picks the book off the shelf and begins reading. Her boyfriend, Chris, brings home a new set of the Little House books and together they read, explore “Laura World,” and embark on a trip by car to visit the many Laura Ingalls Wilder homesites across America. The Wilder Life is both touching and irreverent. The author’s lifelong obsession leads her on this terrific journey into a world that is familiar, yet, altogether new. From tracking down a “crock and dash” churn so she can make butter like Caroline Ingalls, to wading in Plum Creek; from purchasing numerous sunbonnets, to meeting girls competing in the Laura-Nellie Look Alike Contest at the Wilder Pageant in Walnut Grove, MN; and from a surprise during her trip to De Smet, SD, to the meaning found in a visit to the Wilder farm in New York, readers will enjoy following McClure’s travels. This is the kind of book that you have to consider as a whole. There are moments when it feels like McClure is poking fun at the whole “bonnethead” obsession and some of the people she meets along the way. She occasionally uses words that were not made for family TV back in the 70’s. 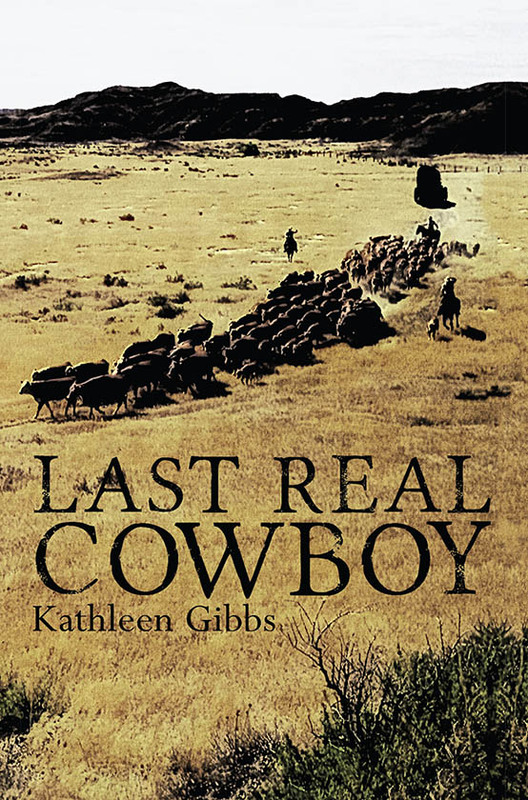 She also has her own vision of what faith meant to the Ingalls family versus how it was portrayed on television in Little House on the Prairie and the 2005 mini-series of the same name. But when you take those moments and blend them into the entire narrative, you come up with a funny, engaging, and moving look into the impact Wilder’s books had on McClure’s life, and how Wilder’s legacy continues to touch the lives of people everywhere. I am thrilled to have The Wilder Life by Wendy McClure as part of my Laura Ingalls Wilder book collection. Will also be available in a Kindle edition and as an audio book. This review first appeared at my Laura Ingalls Wilder blog, Laura’s Little Houses. 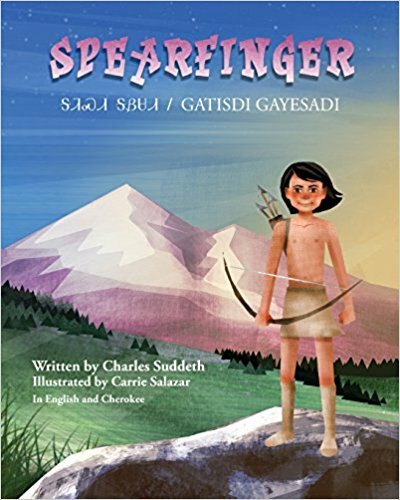 Though this book is not geared toward children, I occasionally post reviews here of books I feel will be of interest to parents. The Power of Your Child’s Imagination by Charlotte Reznick, PhD. Kids seem to be dealing with more and more stress these days. Problems crop up that I never had to think about during my childhood. Thankfully there are helpful books like The Power of Your Child’s Imagination: How to Transform Stress and Anxiety into Joy and Success by Charlotte Reznick. A nationally recognized child educational psychologist and associate professor of psychology at UCLA, Reznick has created Imagery for Kids, which she has used for more than twenty-five years to help children reach their full potential. The Power of Your Child’s Imagination will help your child thrive in an ever-changing and challenging world. Using the Nine Core Tools, parents are now able to apply Reznick’s principles in their own homes. Broken down into two sections, this book will explain what the Nine Core Tools are, the benefits of using them, and how you can harness your child’s imagination to transform her life. 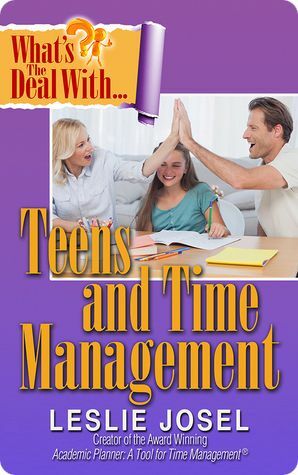 The author also provides tips for less stress and better parenting too. This is something that I truly appreciated, because I need to reduce my own stress levels before I can help my kids. While I haven’t put these tools into practice yet, I am eager to, and hope that my daughters’ natural love of art will make this successful for our family. If you’re looking for how you can better prepare your children to handle life’s daily struggles, then see how The Power of Your Child’s Imagination can help. 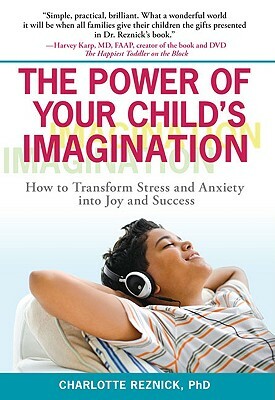 To download a free e-book with more information on The Power of Your Child’s Imagination: How to Transform Stress and Anxiety into Joy and Success and Dr. Reznick , visit http://bookpromotionservices.com/reznick/. 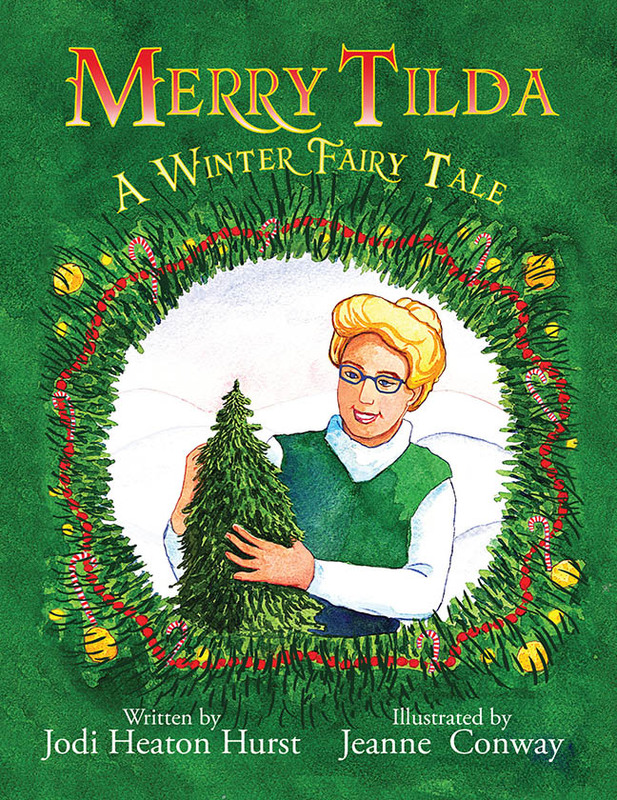 For a limited time Dr. Reznick is offering a very special gift to each person who purchases a copy of her book, including over 80 free gifts, please visit http://www.imageryforkids.com/book/ for all details. Has your child recently been diagnosed with autism? Are you the grandparent of a child who has autism? Are you a friend who wants to know how to help someone whose child has autism? 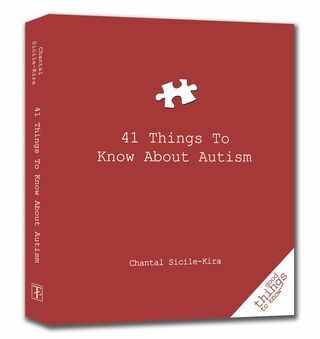 If you answered “yes” to any of these questions, then you should consider purchasing 41 Things to Know About Autism by Chantal Sicile-Kira. In this informative and helpful book from the Good Things to Know line from Turner Publishing, readers will learn what autism is, what does and doesn’t cause autism, what to do after your child is diagnosed with autism, and so much more. Autism advocate and award-winning author Chantal Sicile-Kira, uses her over 20 years of experience as the parent of an autisic child and a professional in the field, to create a book that will help you, your loved ones, and your friends learn more about autism and how to create a better environment for your child. The book discusses how to determine your child’s educational needs; how to gain a better picture of your child; emotional and financial effects of autism on the family; why holidays are difficult for families with autism, and many other topics that will be invaluable to families with members who have been diagnosed. The author’s passion for this subject is obvious from the beginning. She truly wants people to understand what autism is and what it isn’t. With this one tiny book, Sicile-Kira has provided parents with the basic tools they will need before and after the diagnosis. 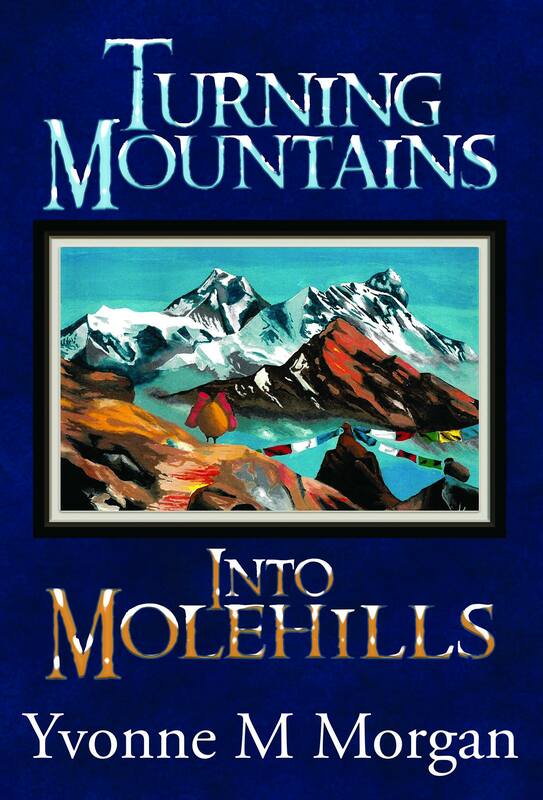 To learn more about this book and its author, please visit the author’s website. This book will be released on March 25th.